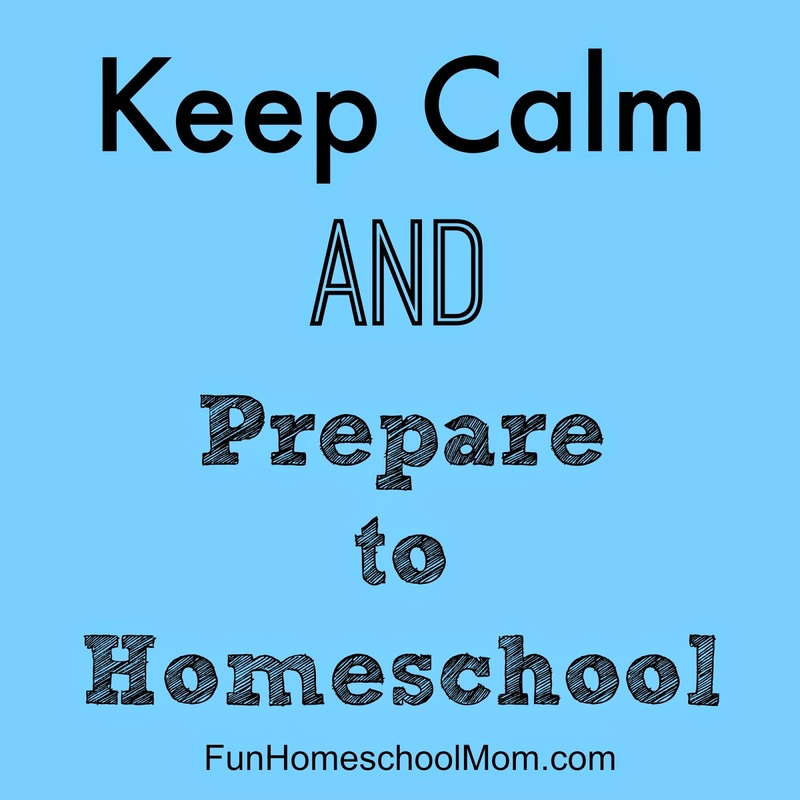 The time many homeschool moms start panicking, wondering how they got themselves into "this homeschooling thing" anyway. It is time to take a deep breath, relax and most importantly pray. Remember that God loves your children even more than you do and even if you do mess up and get the wrong curriculum (the horror! ), God's grace is more than enough to cover any gaps you do not fill. Take the time to enjoy your children and the rest of the summer. Look forward to homeschooling as an opportunity to build stronger, closer relationships with your children and draw them closer to Christ.